Welcome to Woolton Hill Pre-School, provider of nurtured learning for 2-5 year olds for over 36 years. 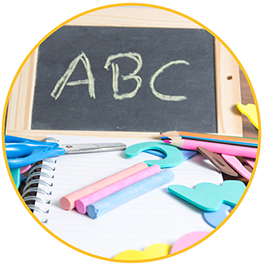 We are passionate about preparing children to be ready for school life. 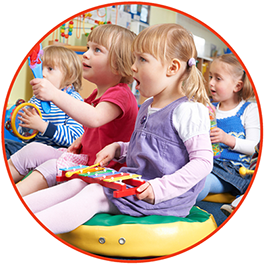 We offer a friendly and warm environment encouraging children to learn through play using the Early Learning Goals. Established in 1980, Woolton Hill Pre-School has been providing pre-school care and education for over 36 years. 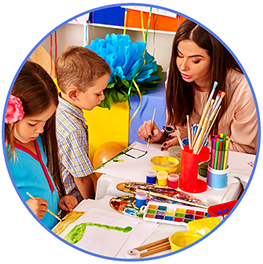 We offer a friendly and warm environment, encouraging children to learn through play and educational activities following the Early Years Foundation Stage curriculum. We offer flexible term-time hours and are located in the heart of the village in the recently renovated Church Hall, adjacent to the village Infant School, St Thomas’s. We are a registered education charity which means we are run by a committee of elected parents and staff. This means committee members, who are generally parents of attendees, volunteer their time and skills to run the pre-school with Nicola and her team. The committee believes very strongly in providing excellent and affordable pre-school facilities within the local community. Our recently renovated setting which provides a secure, spacious environment with a free-flow garden space. The recent renovations has provided us with brand new children’s toilet facilities, enhanced outdoor area and a whole range of new equipment to facilitate fun and educational play. Our investment in the hall is an investment in the community and the well-being of the children under our care.